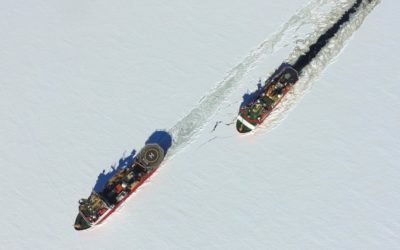 The researchers, including a team from British Antarctic Survey, will spend over 50 days on board the US icebreaker Nathaniel B. Palmer gathering scientific data to help understand more about the past and current behaviour of Thwaites Glacier, which is the size of Great Britain or the US state of Florida. This is critical for assessing whether the glacier is likely to begin to collapse, and significantly raise global sea levels, within the next few decades or centuries. 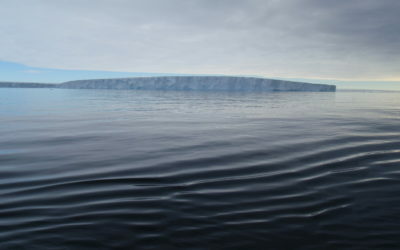 Three of the eight research projects which make up the International Thwaites Glacier Collaboration will be undertaking fieldwork during the 2019 cruise on the Nathaniel B Palmer. 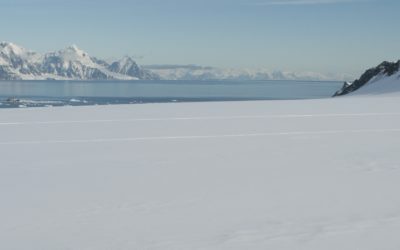 Measuring ocean circulation and thinning beneath the floating part of the glacier using state of the art technology such as AUVs and automated land-ice stations, TARSAN will investigate how the ocean and atmosphere are affecting the glacier. 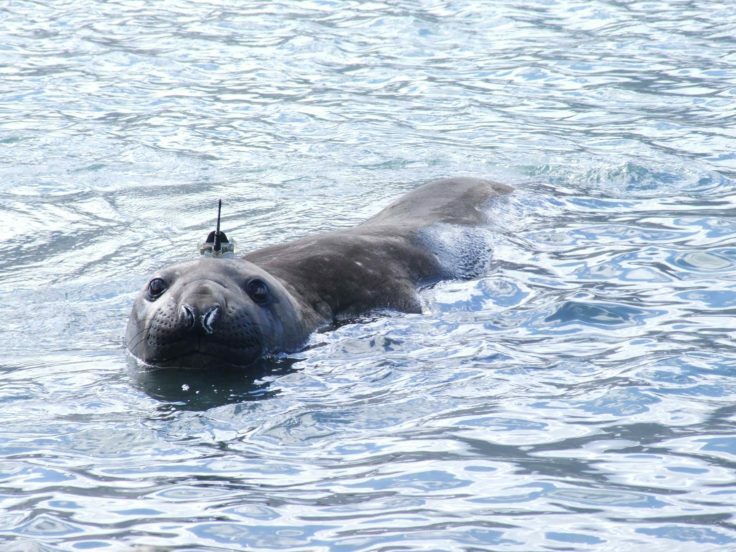 The seal tagging aspect of the cruise forms part of the TARSAN Project. 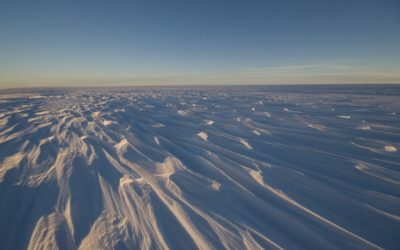 GHC will identify if and when the glacier retreated in the past, how it recovered, and how it is currently responding to environmental conditions. On this cruise the team will collect information to help reconstruct past sea-level change in the region by mapping raised beaches and dating organic material such as penguin bones from islands in Pine Island Bay.